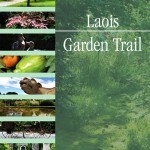 The Laois Garden Trail was officially launched on Tuesday March 6th 2012, Broadcaster, Lecturer and Garden expert, Mr. Dermot O Neill was present at the event to officially launch the Trail. 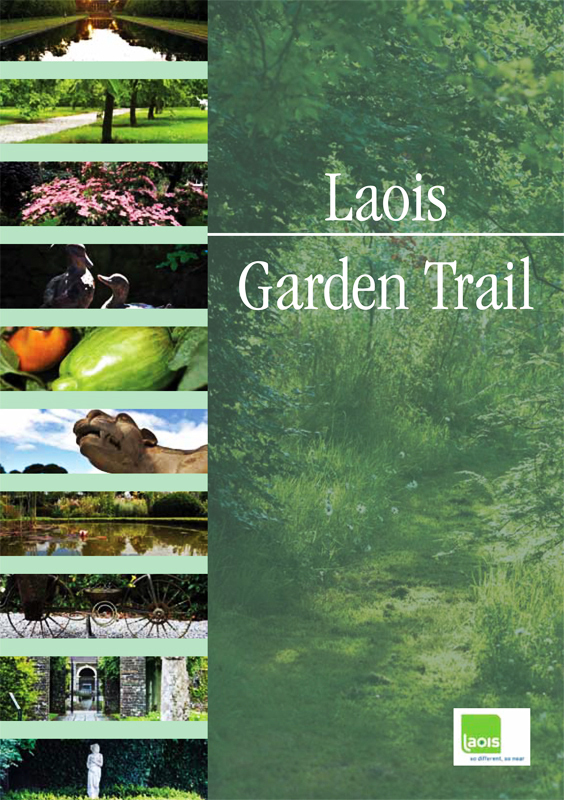 The Garden Trail is an Initiative of Laois Tourism & Laois Heritage and currently features 10 gardens from Laois, 8 privately owned gardens, and two in the ownership of the Office of Public Works. In addition the guide brochure can be obtained from the Tourism Information Point at The Castle Arms Hotel.